HSC has received a strong and positive letter from Moreland Mayor, Cr Stella Kariofyllidis in response to our Victorian Budget Submission. She congratulates us on our work and notes that we make a "very strong case for the introduction of a year 7 intake at the Coburg Senior High School in 2012 " and asks that we advise council of the response we receive from State Government and keep council informed of our ongoing advocacy in relation to this important issue. HSC thank Moreland Council for this positive response and note that, to date, the only response we have had from State Government about the budget submission is to say it has been passed on from Treasury to the Minister for Education Hon Bronwyn Pike MP. This is disappointing as we see this issue providing the perfect opportunity for an innovative Whole of Government approach - given that it impacts on Planning, Community, Education, Economy and Environment. We also received some Moreland Council "front line" feedback. A person working the front desk at council said "High School for Coburg is the biggest issue around"
Moreland City College (below)- closed 31 December 2004 - see Sacrificing Schools the the Numbers Game, The Age 04/08/2004 - the building now houses Coburg Senior High School – which caters to years 10 to 12 only. Coburg High School (below), see history here, - closed 31 December 1993. 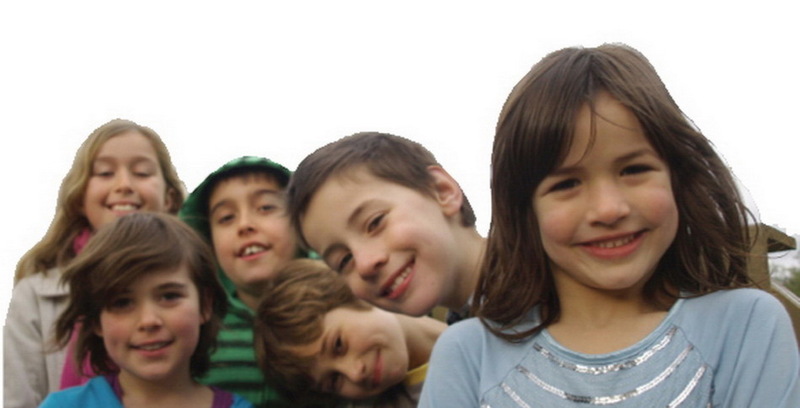 The buildings have been demolished and the site has had permit approval for a housing development. Newlands High School (below)- closed 19 December 1992 -The buildings have been demolished and the site is now part of Pentridge Prison development. 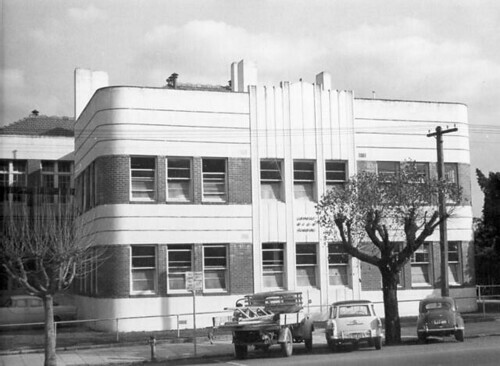 Coburg Technical School - now Coburg Special Development School . 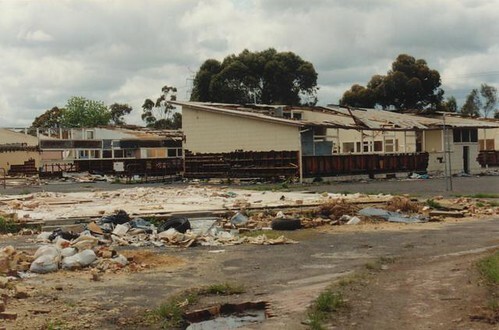 Hadfield Secondary College – closed on 31 December 1992 - The buildings were demolished and the site is now a retirement village. 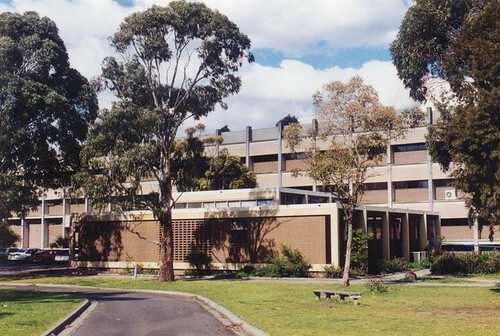 Moomba Park Secondary College, Glenroy High School, Glenroy Technical School, Hadfield Secondary College and Oak Park Secondary College merged on 1 January 1993 to form Box Forest Secondary College, now Glenroy College. 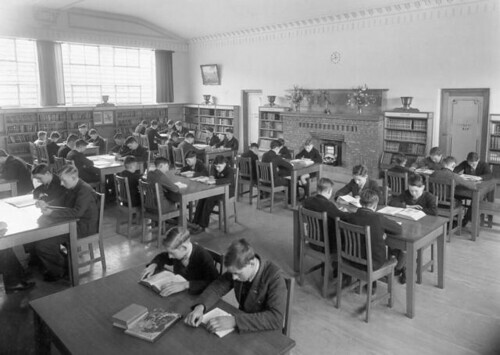 St Joseph’s College – closed 31 Dec 2009. Images are from Picture Victoria, Individual links are as follows - Moreland City College, Coburg High School, Newlands High School and Brunswick Technical School.